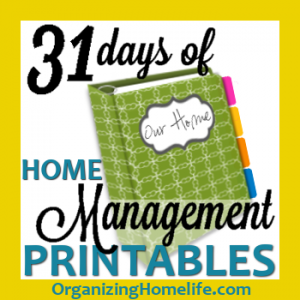 Head over to Organized Homelife to download the free home management binder printables. Some of the free printables include: chore schedules, contact lists, maintenance logs, meal planners, and more! Find more free organization resources here!